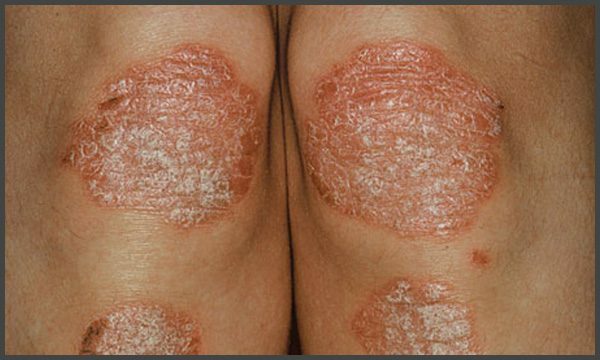 Psoriasis of skin folds or inverse psoriasis affects the knees, elbows. The disease can occur both in a typical and in an atypical form. In the second form, the predictions for recovery are less optimistic.